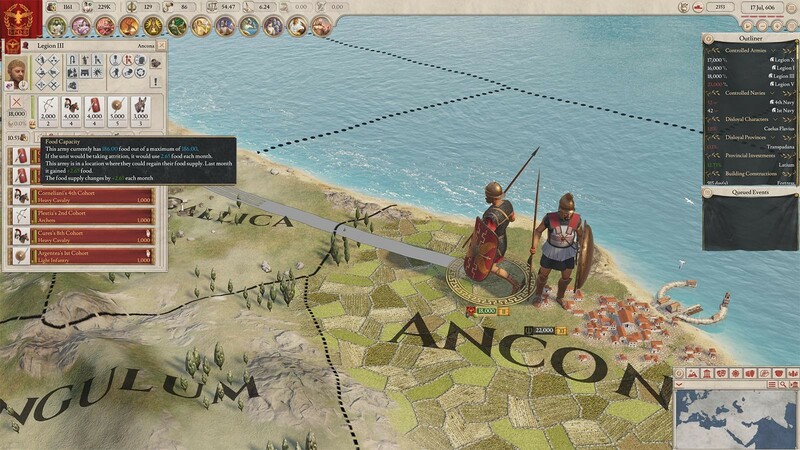 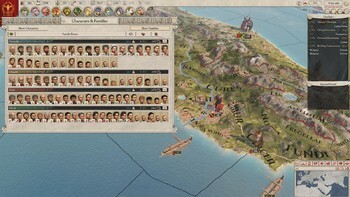 Preorder your Imperator: Rome Steam key online at Gamesplanet and get the Epirus Flavor Pack. 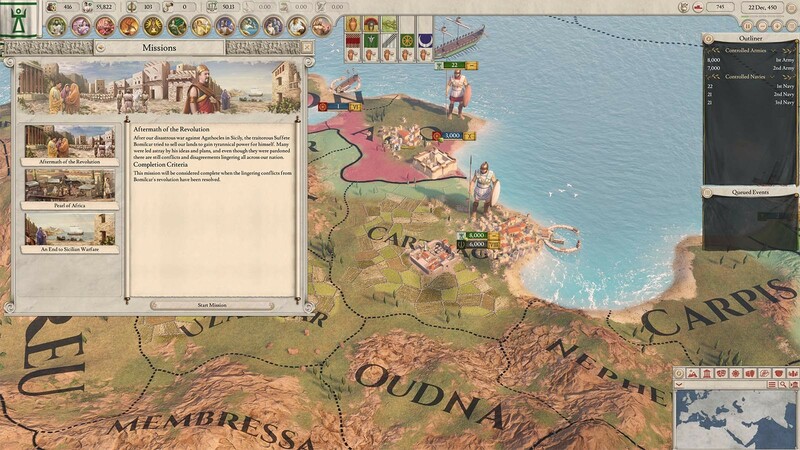 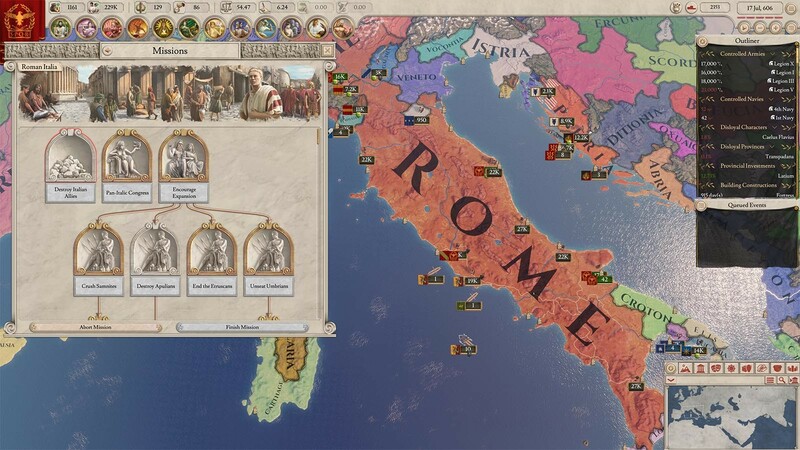 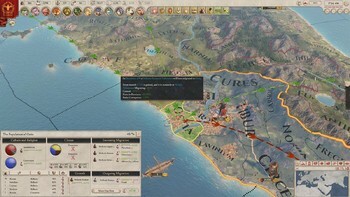 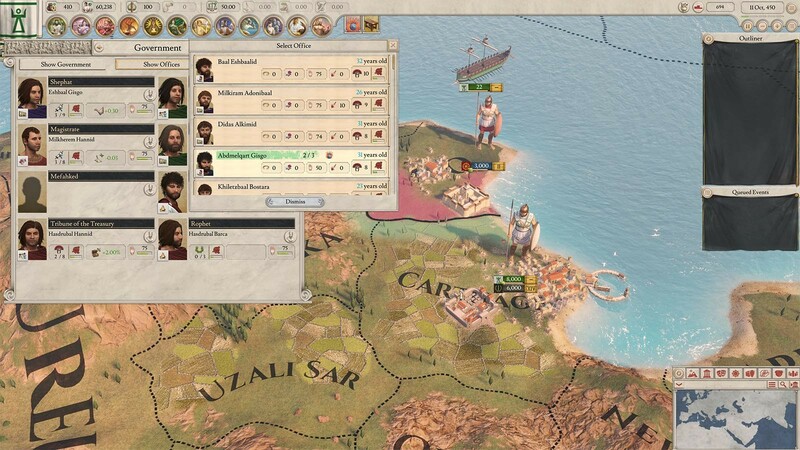 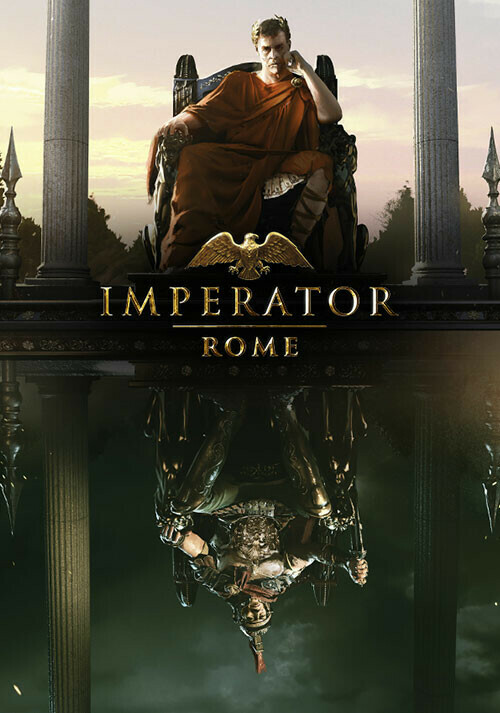 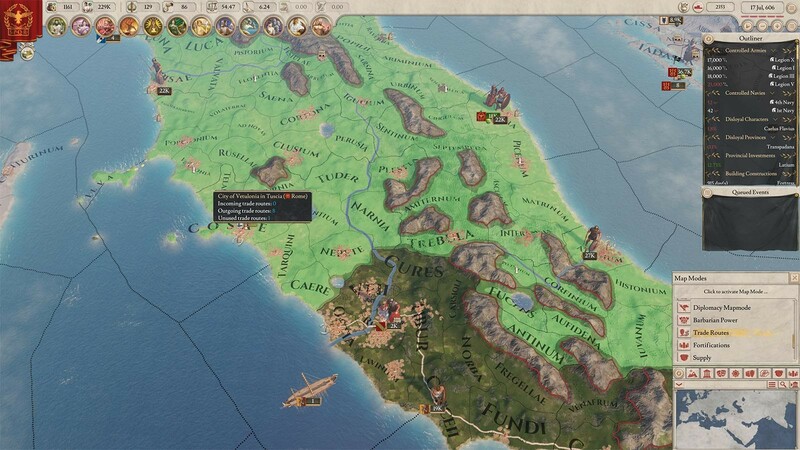 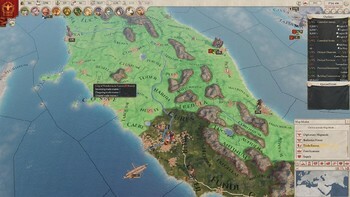 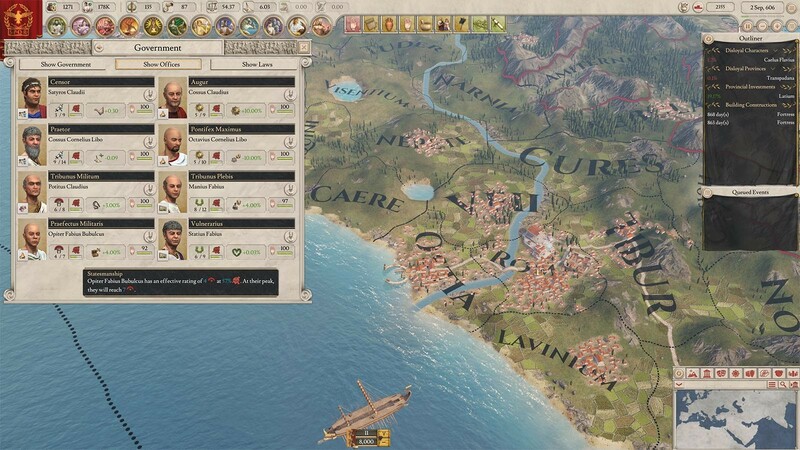 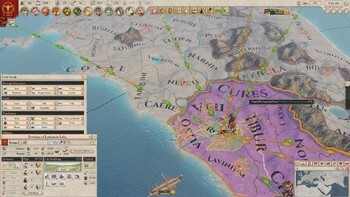 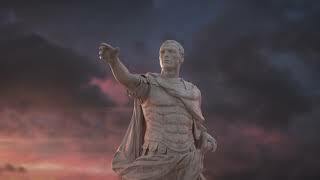 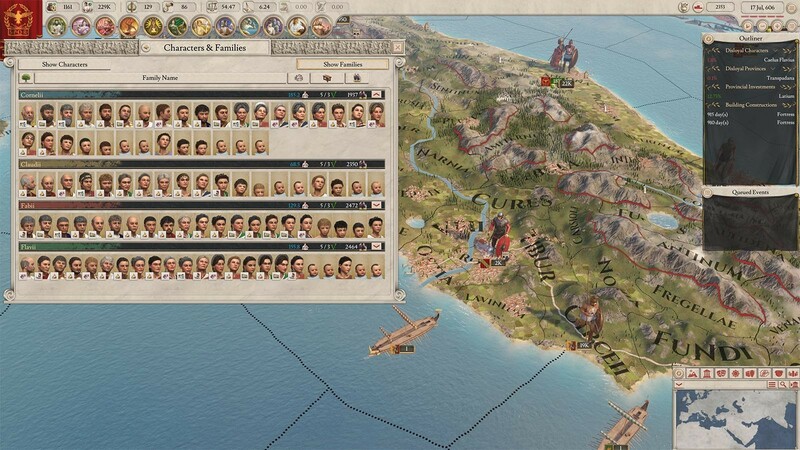 Pre-order / Buy Imperator: Rome as a Steam Key. 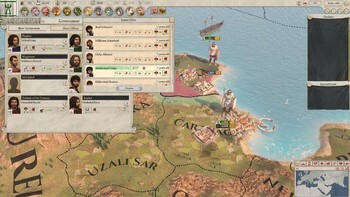 Goods provide bonuses to their home province. 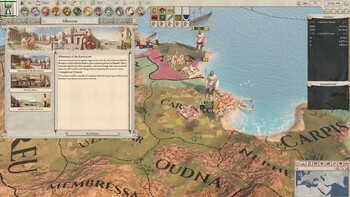 Will you take advantage of stockpiles for local strength or trade excess goods to spread the wealth around? 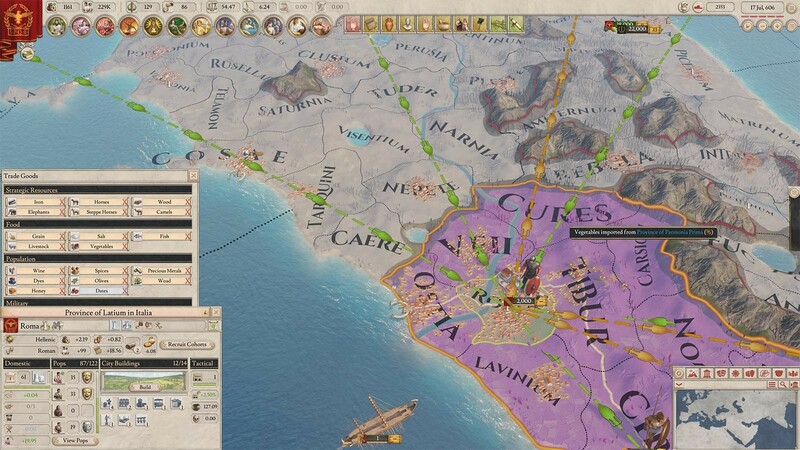 Provincial Improvement: Invest in buildings, roads and defences to make your kingdom stronger and richer.